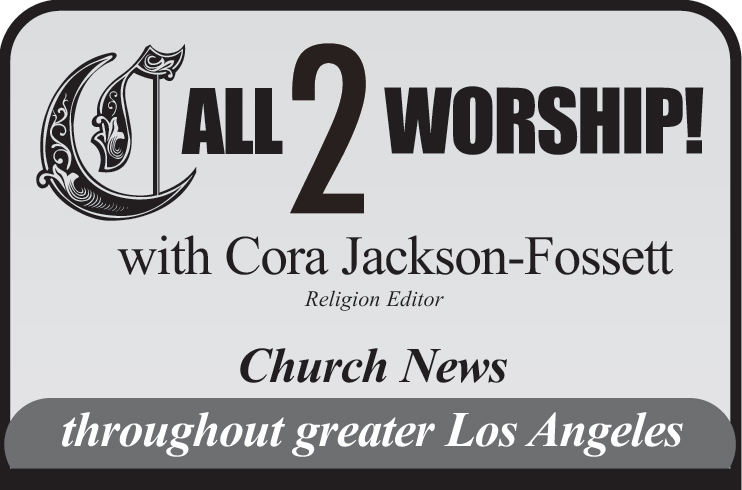 Carson Community Deliverance Center Church holds a Women’s Prayer Service on Feb. 9, at 10 a.m., at 555 E. 220th St., in Carson. The public is invited to attend for worship and prayer. For information, call (310) 835-7905. Sisters In Spirit presents its 3rd Annual Black History Legacy Tea on Feb. 9, at 1 p.m., at Rodgers Park, 400 W. Beach St., in Inglewood. The theme is “What Legacy Is In Your Tree?” The donation is $40 or $216 for a table of six. Call Ms. Chelle at (323) 868-2515 for tickets and information. 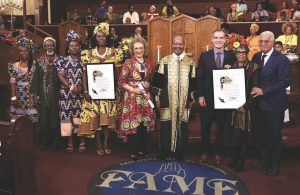 First AME Church hosts the City of L.A.’s African American Heritage Month worship service on Feb. 10, at the 9:55 a.m. service at 2270 S. Harvard Blvd., in Los Angeles, said Pastor J. Edgar Boyd. The theme is “The Diaspora – Retracing the African Journey.” Civic and community leaders, representatives of African countries and community members will participate. Vocalist and recording artist Howard Hewett will perform. The public is invited to attend. African attire is encouraged. 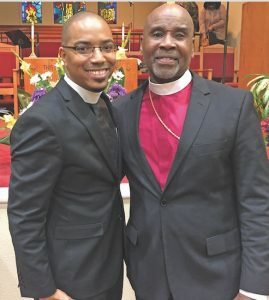 New Antioch Church of God in Christ celebrates its 49th Church Anniversary on Feb. 10, at 7826 S. Vermont Ave., in Los Angeles, said Superintendent Jeffrey M. Lewis, pastor. 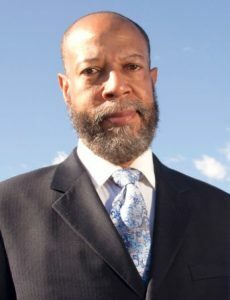 At 8 a.m., Superintendent Chane P. Smith of Shackelford Miracle Temple Church of God in Christ in L.A. will preach. At 11 a.m., Superintendent Gabriel J. Hatcher of Miracle Temple of Deliverance Church of God in Christ in Louisville, KY, will deliver the sermon. 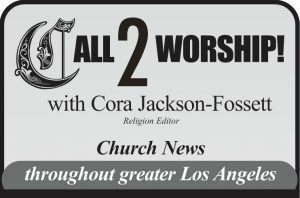 To learn more, call (323) 778-7965 or visit newantiochcogic.org. 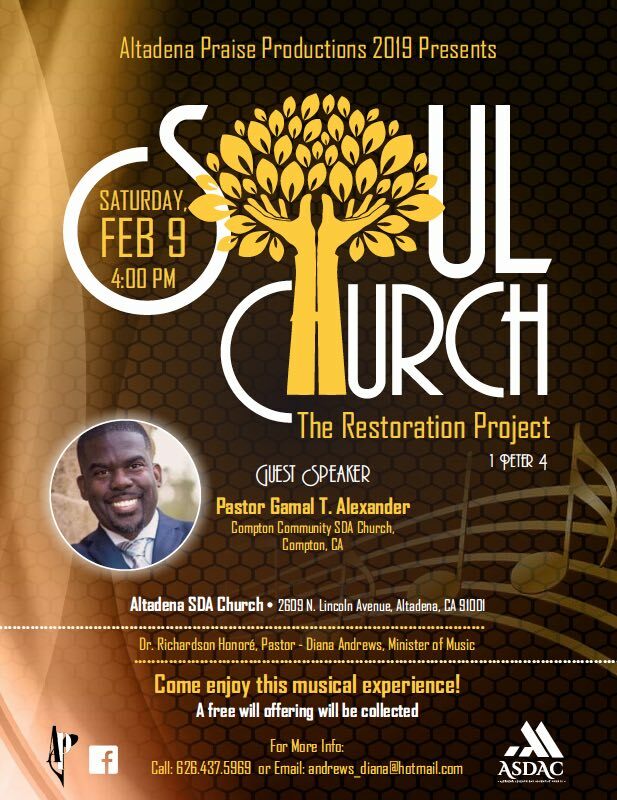 Church of the Redeemer salutes Pastor Kerry L. Allison on Feb. 17, at 3 p.m., at 900 E. Rosecrans Ave., in Los Angeles. 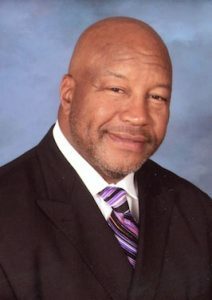 Pastor Alvin Tunstill, Jr. of Trinity Baptist Church will preach. Guests include saxophonist Ashley Jemison, Mount Hermon Missionary Baptist Church Praise Team, worship leader Tia Phillips and poet Camari Hawkins. Call (310) 537-1372 for details.